The album begins, appropriately enough, with “Portal Inward,” a standard electronic song with as much action as a staid lake. The BPM quickly gets flipped upside down and the album is off to a confident pace by the second track, “The Roaming Hoard.” One of the most notable songs and catchiest choruses comes with “Peace of What,” which understandably is the first single from Dame Fortune. With vocals from Jordan Brown, it’s perhaps the only track where the vocals seem necessary. 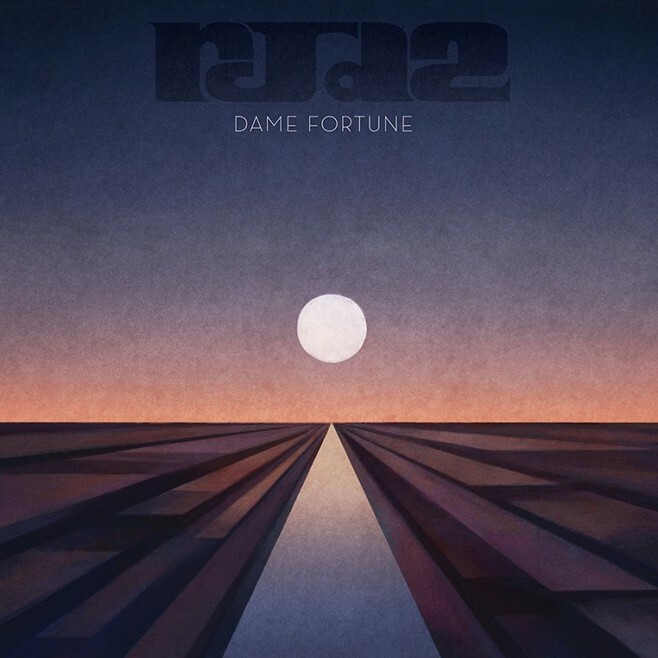 RJD2 has done some great work with rappers like Sugar Tongue Slim and slam poets in the past, but for this record, some of the best tracks – the funky “The Sheboygan Left” and the sonically curious “Your Nostalgic Heart and Lung”- don’t feature a vocalist. Other highlights of Dame Fortune include the creeping rhythms of “New Theory” and the beautiful cello release of “PF Day One.” The second track in particularly has the starlight melodies that meld electronica and jazz. The Philadelphia native said that hip-hop remained a major influence for this record, and every track does seem encased with a hat-tip to hip-hop, most obviously with “Up in the Clouds,” featuring RJD2’s frequent collaborator, the rapper Blueprint. Dame Fortune is more of a meditative or happy-go-lucky record. People looking to party or lose their mind with a torrential anthem RJD2 has supplied in the past will be disappointed. But whatever your mindset, this is a very enjoyable record from a talented multi-instrumentalist who builds, as his Instagram proves, complicated songs from nothing. RJD2’s current tour dates are listed here.